Planning your trip to Slovenia, but not so sure about which are the best places to visit? Our text will help you discover the all best the country has to offer. What to visit in Slovenia? Here is our selection of best places in Slovenia tourism. Check the best activities for each season in the country. 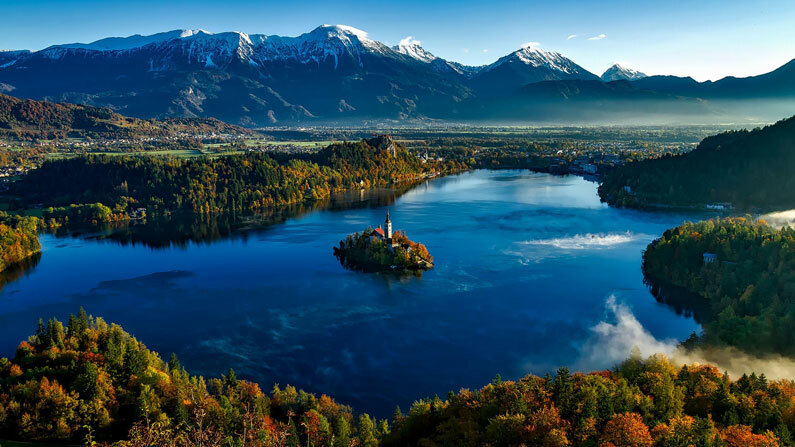 And make no mistake, despite being a small country, Slovenia is full of natural wonders; historical cities; resorts and spas; wineries and casinos. In the center of the country visit the charming capital, Ljubljana. It is the largest city in Slovenia, with about 280 thousand inhabitants. 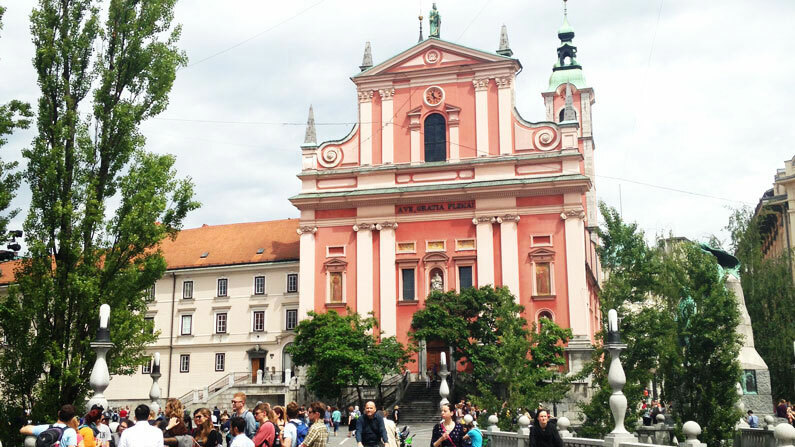 Ljubljana is a flat, delightful city for walking. In the historic center forbidden the traffic of cars and buses. Only small authorized vehicles that help seniors can circulate. Right in the middle of the historical center, you can see the river Ljubljanica. If you have time take the boat trip down the river. It’s a very quiet tour that gives a different perspective of what is like to live in the capital of this small country. Strolling through the center you will discover a lot of shops with local products. Handicrafts; clothing; thrift stores; souvenir; honey; lavender; sea salt; as well as several cafes and restaurants. Will be difficult to choose only one. 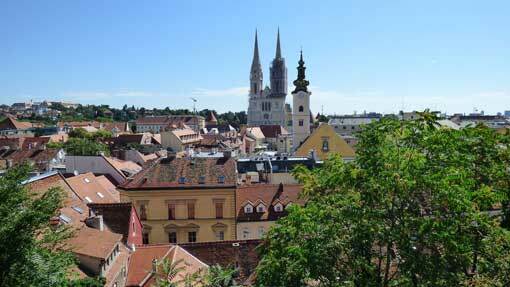 The second largest city in Slovenia is Maribor, with approximately 95.000 inhabitants. 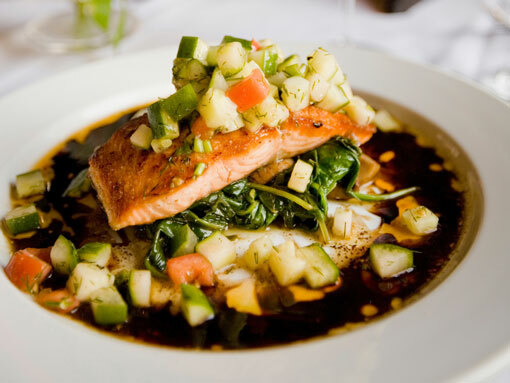 The city is located in a famous region of wine production and several spas. Some of them are Rogaška Slatina, Radenci, Čatež ob Savi, Dobrna and Moravske Toplice. Maribor is also known for the Maribor Pohorje ski resort. 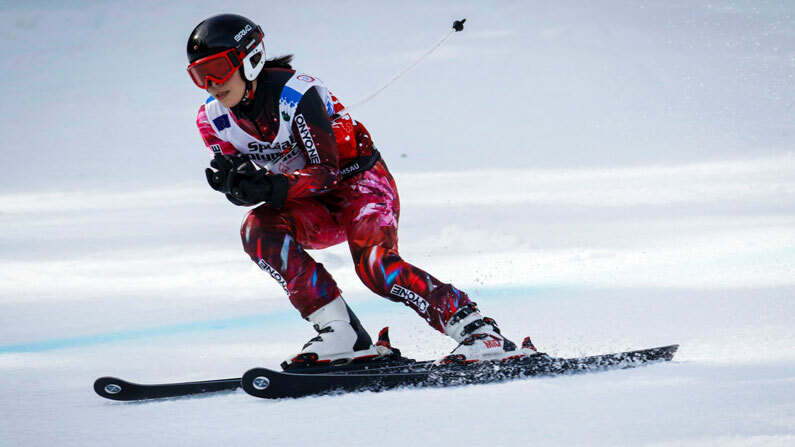 Which in January hosts the Women’s Slalom competitions and the Giant Slalom of the Alpine Skiing World Cup, also known as The Golden Fox. For the more adventurous Maribor also has several sports parks. Some of them are the Adrenaline Park Pohorje (Park Adrenalinski Pohorje); Pohorje Bike Park; and Betnava Adventure Park (Pustolovski Park Betnava). Slovenia has some incredible nature. From beautiful caves that hide endangered species to amazing lakes with natural islands, surrounded by mountains. The charming Lake Bled is World famous for having a natural island right in the center of the lake, with a picturesque church. The small church can only be visited after facing 100 steps, but it’s worth! 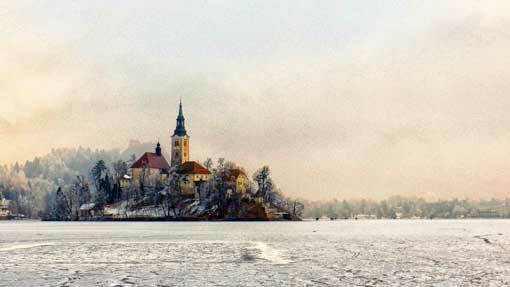 The Bled Castle, at the top of the hill, is also a must for anyone visiting the city. 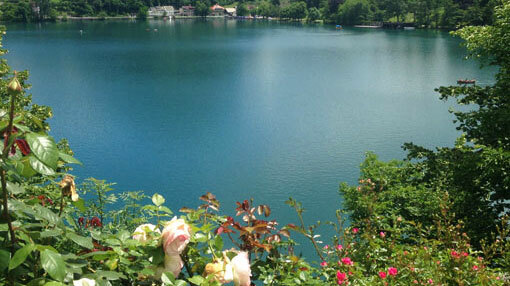 It is a very nice castle, with the most beautiful view of the lake. It has museums, a restaurant/cafe, and very interesting facilities! Descending towards the Karst plateau, the country’s coastline, be sure to visit the Postojna Caves, one of the most famous in Europe. 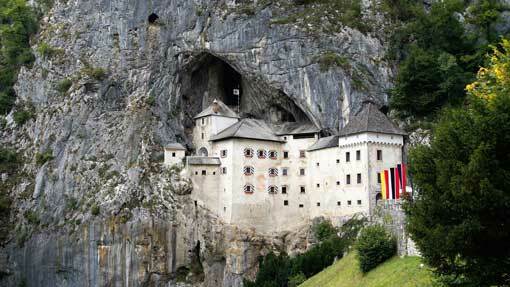 Make a stop also for the Predjama Castle. 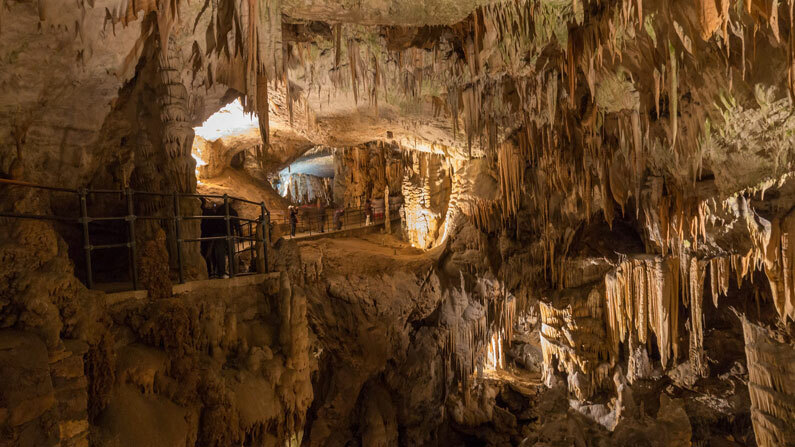 For those who are fans of caves and who like to visit unusual places, it is also worth visiting the Škocjan Caves. Listed by UNESCO as World Natural and Cultural Heritage since 1986. Continuing towards the sea, you will find the Slovenian Istria. 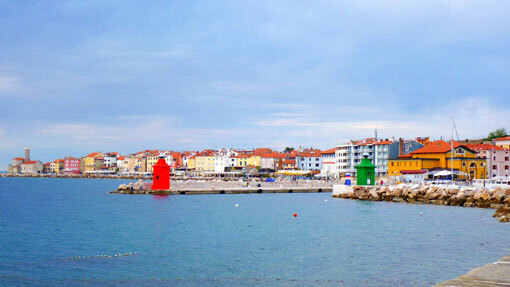 Visit the small town of Piran and, if it is summer, enjoy your sunbathing time in Portorož. In the north-western corner of the country is the Triglav National Park. It is the country’s only national park. 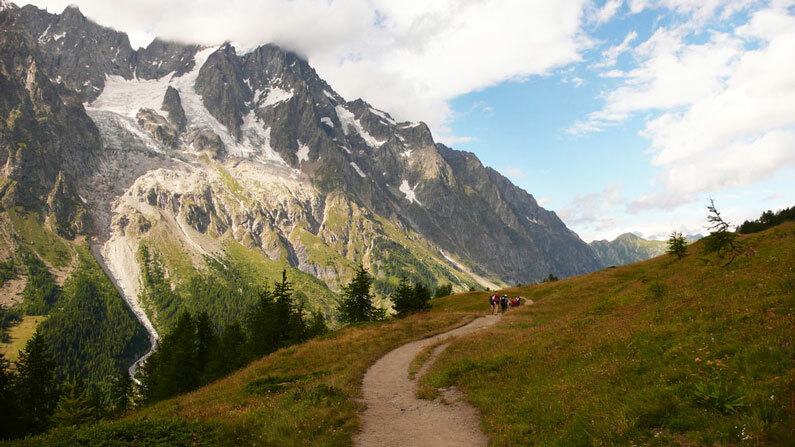 Almost in the middle of the park is Mount Triglav, the highest peak of the Julian Alps, a treat for those who love outdoor walks and adventure. In Ljubljana, the average temperature in January is 0 °C (32 °F), during winter. Snow falls often and fogs are also frequent in the region, bringing intense frosts. At summer the average temperature in the capital is 21 °C (70 °F) in July. Rainfall is abundant during the whole year, in fact, this is one of the rainiest capitals in Europe. So during summer, you can count on afternoon thunderstorms, although the sun also appears frequently. On the high summer season can happen some short heat waves, with peaks of 35 °C (95 °F). The sun in Ljubljana is rarely seen in winter, while in the summer it shines quite often, though not as often as along the coast. 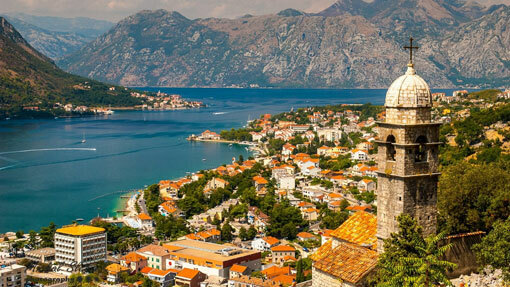 The area closer to the sea can be described as the transitional Mediterranean climate. So, winter is quite mild in cities such as Portorož, Piran, Izola, Koper. The average temperature in January in this region is around 5/6 °C (41/43 °F). But, as is common in the Balkans, this area is exposed to a very strong and cold wind, Bura. When Bura, a cold furious wind, blows the temperature undergoes sudden drops. Snowfall in this area is rare. On the other hand, rainfall in Portorož is fairly abundant and well distributed throughout the year. So summer rains, like thunderstorms can be expected. However, in this region the rainiest season is autumn. The sea temperature is high and great for swimming in July and August, and sometimes even in September. Meals – Idrijski žlikrofi are dumplings made from dough with potato filling. 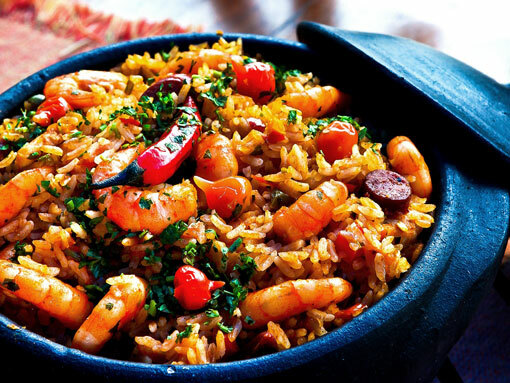 They can be served either as a side dish to meat or on their own, in which case they are topped with breadcrumbs. Belokranjska povitica a dough made of flour, water, salt, and vinegar, rolled out and stretched out as thin as possible. The filling is then made of curd cheese, eggs, heavy cream, oil, and butter. 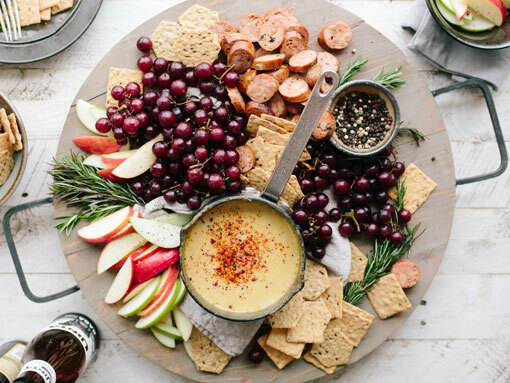 Kranjska klobasa is a Slovenian sausage most similar to what is known as kielbasa or Polish sausage in North America. Desserts – Impossible to not mention the famous Kremšnita. It looks like a very tall piece of cake, but when you eat it disappears on you mouth of such smoothness. Kremšnita is basically made with a big layer of Chantilly and custard cream cake, with puff pastry. You will find it in most of the Balkan countries. 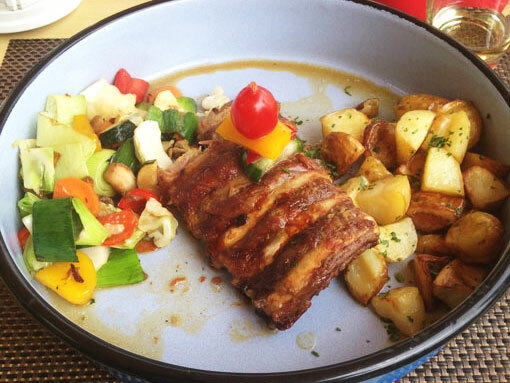 But I highly recommend that you try it in Lake Bled, at Hotel Park Cafe. Besides having the best Kremšnita I ever tried, you will have a stunning view of the lake and Bled Castle. Krofne, airy filled doughnuts, normally round and filled with jelly, marmalade, jam or chocolate. Potica, is like a nut roll, is a pastry made of sweet yeast dough that is rolled out very thin, spread with a nut paste made from ground nuts and a sweetener like honey, then rolled up into a log shape. Pinca is a sweet bread with the sign of a cross on top and is a traditional dessert for Easter holidays in the Adriatic region. Povitica is similar to a nut roll, is a pastry made from buttery pastry dough rolled into very thin layers and covered with a layer of brown sugar, spices, and walnuts. Prekmurska Gibanica is a layered pastry that contains poppy seeds, walnuts, apples, raisins and quark fillings. Drinks – Slovenia has very good wines and visiting a winery is a must in the country. Besides great red and white wines, Slovenians also love a good beer. Laško/Zlatorog beer is the country’s most famous one. You will also find Borovničke, a delicious and sweet liqueur of Blueberry. Češnjevec a cherry brandy. Slivovitz, a spirit drink made of plums, similar to Croatian Rakija. For those who like to venture and bet Slovenia is also famous for its casinos. 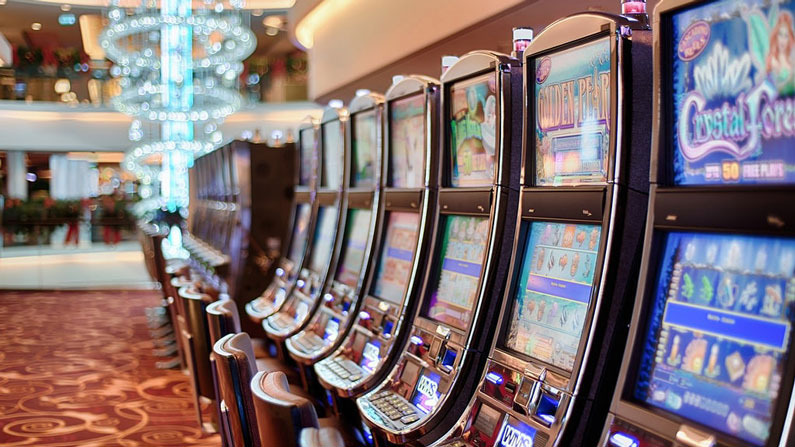 The country has the highest percentage of casinos per 1.000 inhabitants of the European Union. The Hotel and Casino Perla, in the city of Nova Gorica, is the largest casino in the region. If you have more time in the country, other popular tourist destinations include the historic towns of Ptuj, Škofja Loka, and several castles. Before traveling to Slovenia make sure you know the basics about the country. Local currency – Slovenia uses the Euro as its local currency. 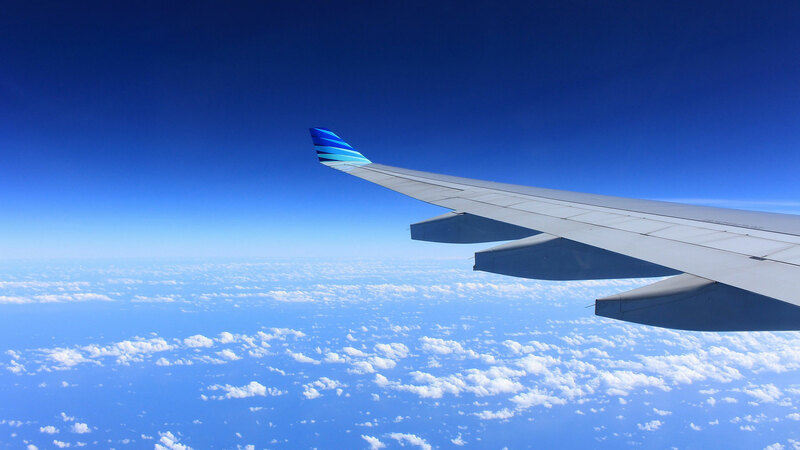 So if you are traveling from Croatia, make sure to exchange some money. Oficial language – Slovene, a South Slavic language, is the official language of the country. But a significant number of people in Slovenia speaks also a variant of Serbo-Croatian (Serbian, Croatian, Bosnian, or Montenegrin) as their native language. Because Slovenia was once part of the former Yugoslav Republic. On main touristic places, you will also find a lot of English speaking people, especially among the young people. Time zone – Slovenia is part of the CET zone, CEST during summer time. Vignette – It is necessary and obligatory for all that enter by car or motorcycle in Slovenia. You can choose the vignette sticker that most suits your trip. Right after the passport control, at the borders, you will find purchase points. Other points are gas stations and post offices. Do not take the risk, if you drive the country without this sticker the fines are from 300euros to 800euros. Find out more here.